Adolfo Aranjuez is editor of film and media periodical Metro and editor-in-chief of sexuality and gender magazine Archer. He is also a freelance writer, speaker and dancer. 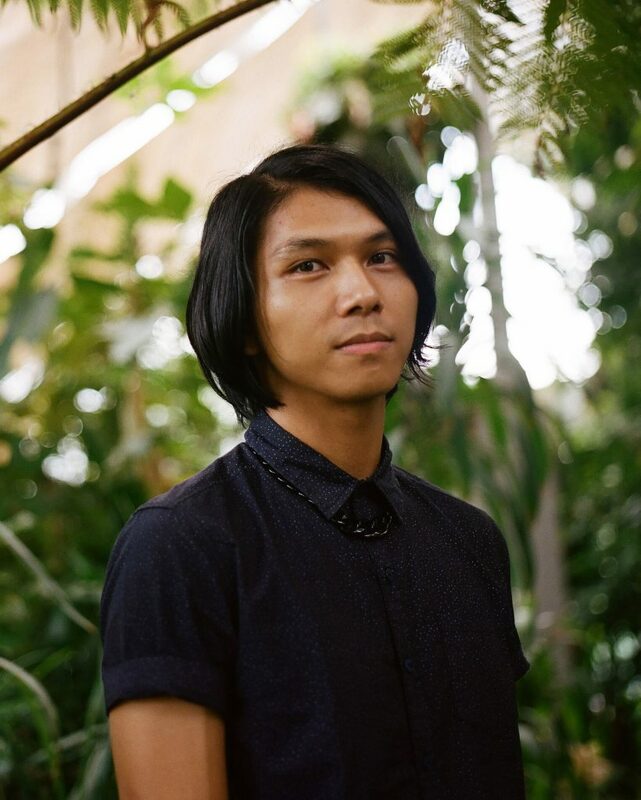 Adolfo’s non-fiction and poetry have appeared in Right Now, Overland, Meanjin and Peril, among others, and he has worked with and performed for various arts festivals and organisations.